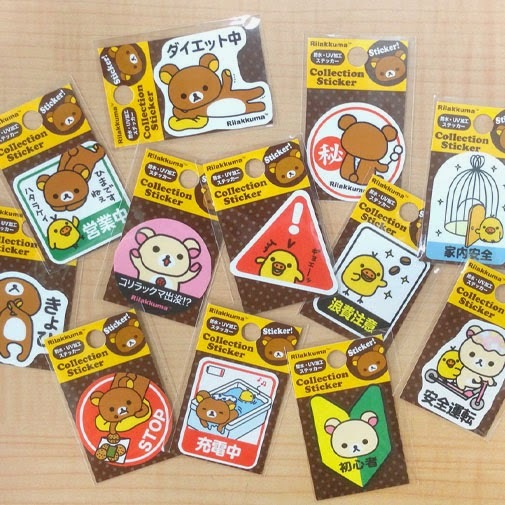 San-X released a set of "warning" and "signs" stickers with Rilakkuma, Korilakkuma and Kiiroitori. They have pictures saying "stop eating! ", "recharging", "secret", "drive safely", "on a diet" etc. These stickers are smaller than palm size therefore they can be pasted anywhere and not be too attention seeking. Nonetheless, you can also paste them on your luggages or laptop just for decoration purposes. 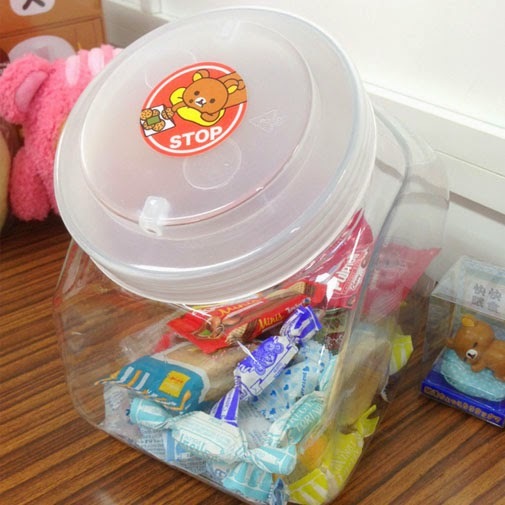 As Rilakkuma collectors, we are trying to get some to paste them around the house. 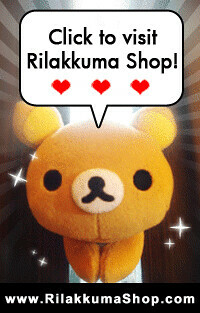 Nothing beats seeing Rilakkuma, Korilakkuma and Kiiroitori trying their best to keep us on track with life. Any one wants some of these too?